Century Express’s staff come from different parts of the industry - shipline, logistics, ship agencies, interstate trucking and drayage. With this combined knowledge, we have an edge in the drayage industry. We understand and strive to fulfill the unique needs of each of our customers. Our advantage lies in providing the services and information that customers want before they know they need them. 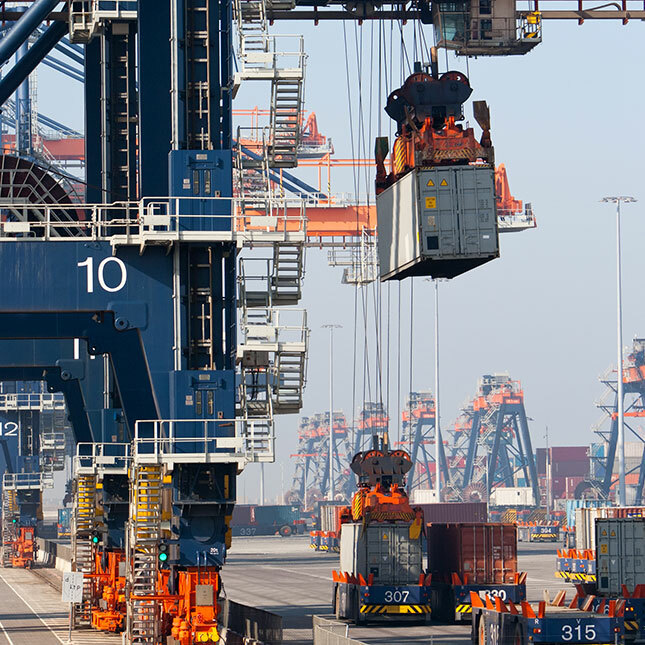 Our drivers navigate the marine terminals by understanding how the facilities work. Our effective use of the VIT/APM websites, dialogue with HRCPII CHASSIS POOL and awareness of the local traffic patterns allow us to deliver on the promise of exacting on-time delivery performance. Excellent rail connections, good transit times and well-run rail ramp operations grace Hampton Roads. Our people have solid backgrounds in North American Domestic Transportation. Century Express has financial bonds in place with railroads to interchange and utilize their equipment. 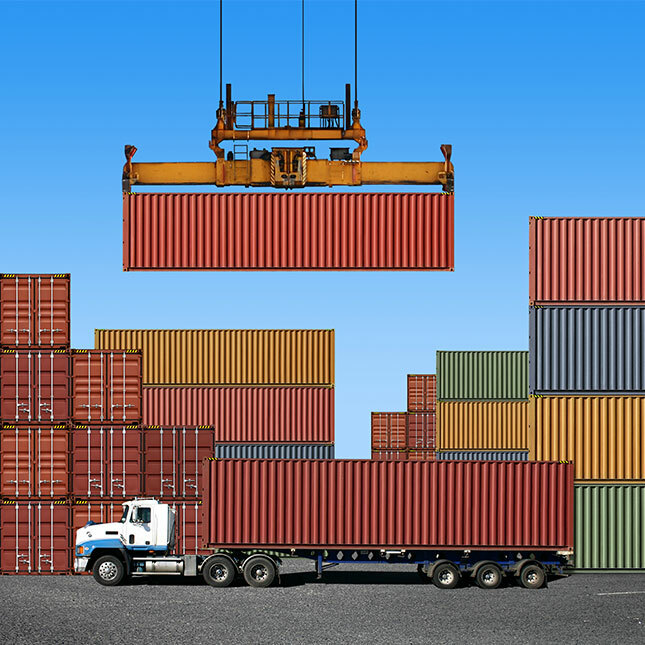 Furthermore, as a UIIA member, we interchange containers with all ocean carriers to service our IMC and 3PL customers. Our facility allows for rapid transit of your freight into the Northern VA/MD/DE markets and south towards the NC/SC areas. Our secure acreage allows the staging of your containerized shipments in order to comply with the receiving and delivery windows of Virginia’s marine facilities, too. 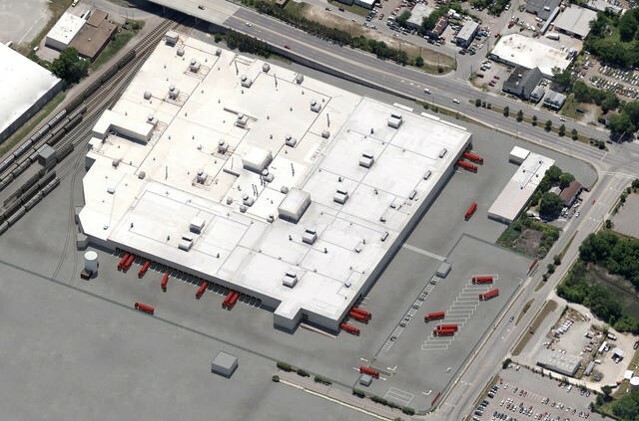 Based in Norfolk, Virginia, our facility offers 15 acres of secured, fenced and video monitored property, providing storage for loaded and empty containers and trailers. On-site is the UNITED STATES DEPARTMENT OF AGRICULTURE (USDA) for inspection of import and export shipments. 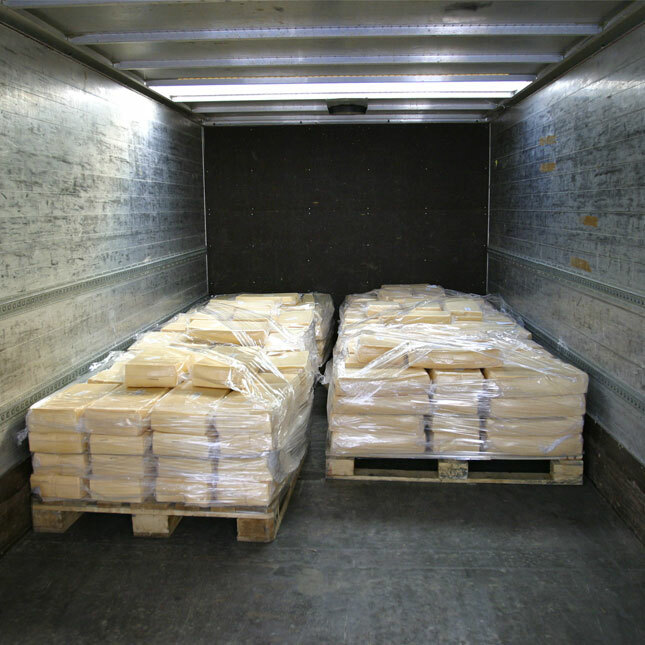 Cargo fumigation services are available by ROYAL FUMIGATION, INC seven days/twenty- four hours. Century Express is the premier refrigerated drayage company in the Port of Virginia. Our staff knows the demands of acquiring equipment, tight time schedules and working with the cold storage facilities in Hampton Roads and beyond. In the State of Virginia, we are permitted up to 94,500 lbs. In some special circumstances we can acquire permits for 103,000 lbs. No other drayage company will work as hard as we do to make sure that your shipments meet your time schedule. Century Express will carry most classifications of hazmat material. 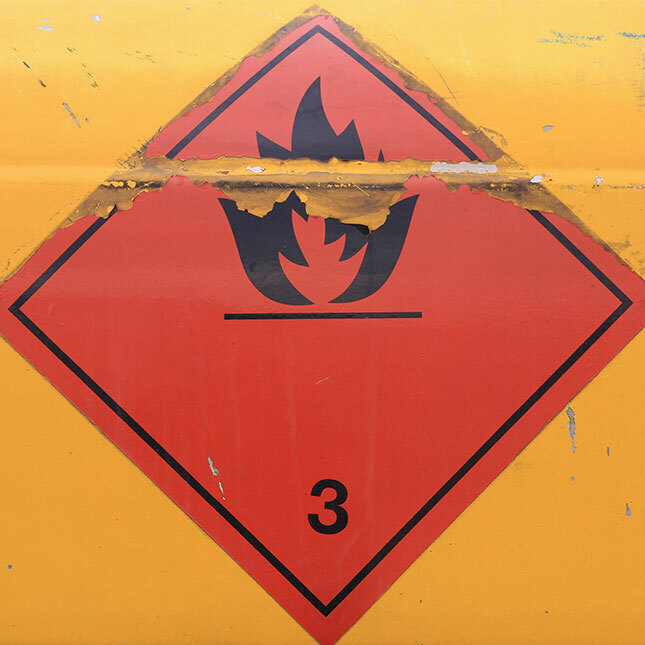 We have a proven and professional group of hazmat drivers. All of our trucks are permitted to carry 94,500 lbs in the State of Virginia. 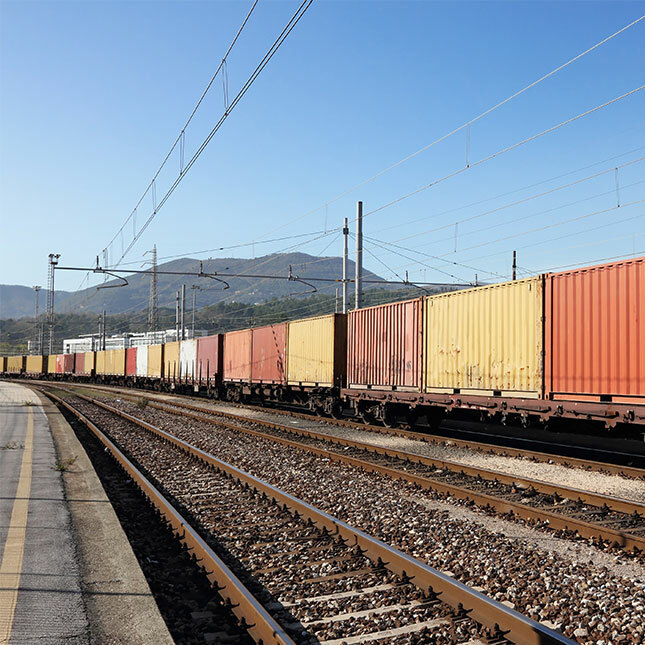 Century Express is well positioned to serve the Hampton Roads area ports and rail ramps. Located at the old Ford Plant in South Norfolk, we are within 8 miles of all locations. Our involvement with the Virginia Maritime community keeps us updated on port progress and activity. We continue to work with organizations such as TMTA and VMA to improve the current port environment. Century Express is doing its part to improve air quality in Virginia. The Virginia Green Operators (GO) program is a public-private, voluntary program that aims to reduce the amount of air pollution from drayage trucks in the state of Virginia. The Green Operators Program was formally launched in 2009 after the United States Department of Energy and The Virginia Department of Environmental Quality provided some funding for owner-operators and trucking firms to retrofit or replace their older model trucks. Working with The United States Environmental Protection Agency (EPA), Virginia Department of Environmental Quality (DEQ), The Mid-Atlantic Regional Air Management Association (MARAMA), Virginia Clean Cities (VCC), and The Virginia Port Authority (VPA), Century Express and other Evans Delivery Agencies selected Owner Operator trucks to retrofit their exhaust filters with devices to re-circulate and further clean the trucks’ exhaust. Owner/operators were also encouraged to apply for a truck replacement grant. Similar to the Cash for Clunkers personal vehicle program, the owner/operator could trade in an older model tractors for a grant toward a newer, more fuel efficient model.